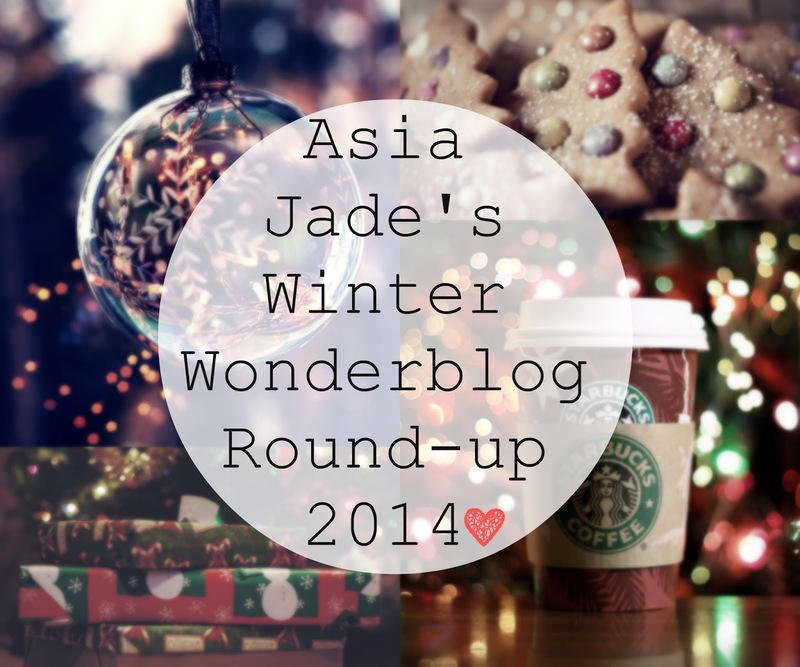 Good evening all you beauties today I am here with the round up of this years winter wonderblog. First of all it hasn’t been as promising as I had made it out to be in the “coming soon” blog post. However it has been a lot better than last year’s one which was the first year that I had done this series therefore things were still being figured out. I have really enjoyed this year’s one considering I had massive internet problems towards the beginning of it. I still managed to upload ten blog posts in this years series which is two more than last year!! I tried to balance the amount of lifestyle, beauty and fashion posts that I uploaded however most of them were lifestyle which is fine as my blog is mostly a lifestyle themed anyways. I’m not 100% sure whether I will be doing this series next year as I’m going to New York so won’t be able to upload constantly. I will defiantly make up my decision before next November and of course you guys will find out as soon as my mind is made up. I really hoped that you enjoyed this year’s winter wonderblog as I really tried to make it a little different from last years but also including some of the traditional posts such as the “Christmas playlist” & “The Christmas Tag”. "WWB 2014 #9 – Christmas Day Festivities"